Forecourts should introduce upfront fuel payments to avoid drive-off thefts, according to a senior police chief. Simon Cole, the National Police Chiefs’ Council (NPCC) lead on local policing, told the Telegraph that the fuel industry “could design out bilking in 30 seconds by making people pay up front, which is what they do in other countries,” he said. However, the police chief said forecourts were reluctant to take the move “because the walk in their shops is part of their business offer”. His comments have been slammed by the Petrol Retailers Association (PRA), which said retrofitting petrol pumps to take card payments at an average filling station would cost at £20,000, with some industry experts putting the cost higher still. “Instead of ‘victim blaming’ petrol retailers, the police should be honest that they are struggling to deliver their commitment to reduce crime,” said PRA chairman Brian Madderson. 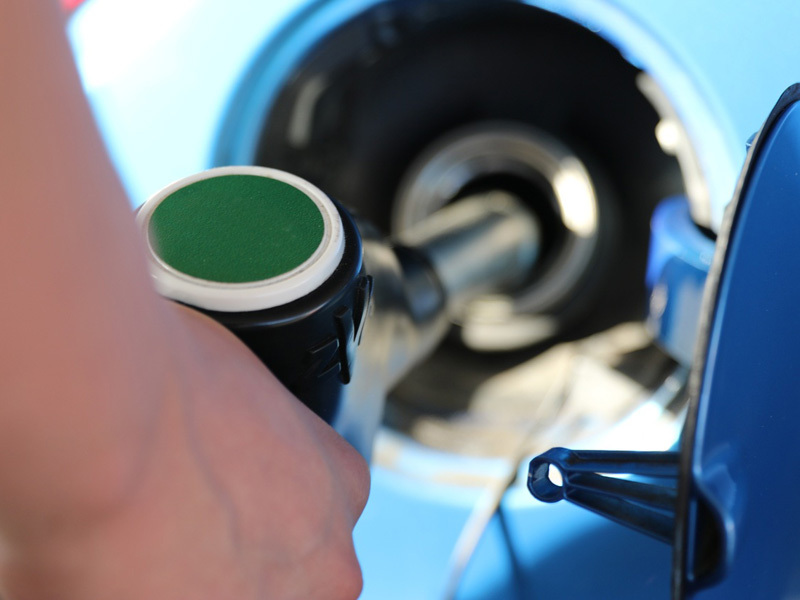 The RAC also warned that the switch to pay-at-pump technology could hit costs for independent forecourts who already make a small margin on selling fuel. Fuel spokesman Simon Williams added that this could possibly threaten the viability of some smaller operations and lead some to charge more for fuel to cover their costs. “It would certainly make sense however for those retailers who suffer regular fuel thefts to consider investing in pre-payment systems, or demand drivers pay in person before they top up,” he added.